President Yoweri Museveni, who is also the National Chairman of the National Resistance Movement (NRM) has greatly hailed Movement leaders and supporters in Eastern Region’s Busia District for exercising political maturity and agreeing to support a single NRM candidate in the upcoming by-election for the District Chairmanship. Addressing Busia District National Resistance Movement delegates’ conference this afternoon in Busia Municipality, the President told the delegates that politics should not be seen as a matter of life and death or even as a source employment but rather as an opportunity for those in leadership to find solutions to challenges faced by the people they lead. 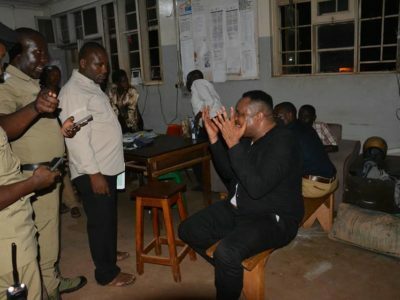 Busia District LC5 Chairmanship seat fell vacant after the Court of Appeal nullified the election of Mr. Ouma Adea, the NRM’s flag bearer in the 2016 on grounds of having been nominated wrongfully because he was serving a sentence for having been convicted of bribery. Busia district National Resistance Movement special delegates conference today endorsed Mr. Ogutu Boniface Paulo as the Movement flag bearer which saw four other Movement candidates step down in his favour. Those who agreed to step down in favour of Mr. Ogutu include Mr. Stephen Mugeni, Eston Washwa, Wedakule Patrick and Wanyama Stephen who has hitherto been the party flag bearer. 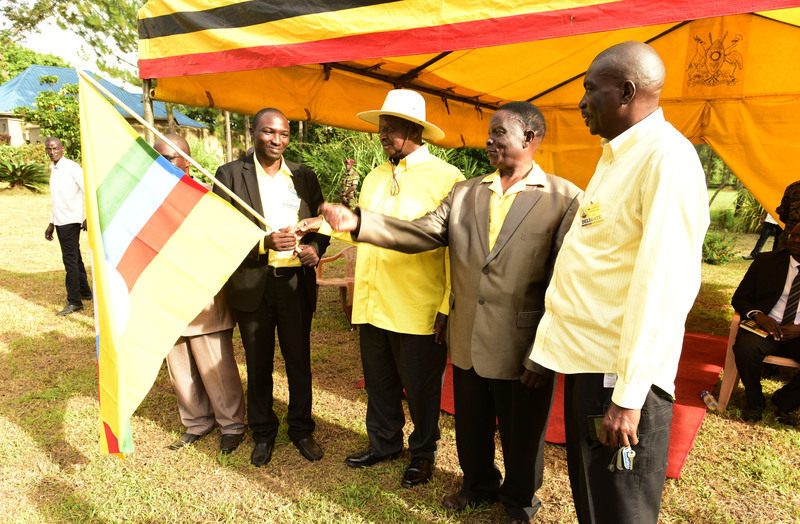 Mr. Museveni, who on the same occasion, handed a party flag to Mr. Ogutu, endorsing him as the Party flag bearer, thanked those who stepped down for the sake of the unity of the Movement noting that they had exhibited a true spirit of cadreship by putting Party cohesion beyond themselves. He advised Movement leaders and supporters not to mix politics and leadership with sectarianism of tribes, religion or any other form but elect leaders with a purpose, especially those that can ensure quality service delivery to the electorate. “You should look at leaders and Parties who have solutions for your problems not one’s tribe or religion. Leaders should not divert people and drag them into diversionary politics that has no purpose otherwise you become enemies of your own people,” he added. 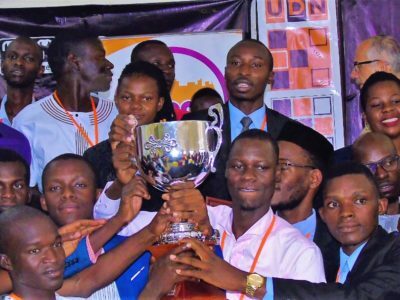 Mr. Museveni said that the Movement believes in non-sectarianism and preaches patriotism, pan-Africanism, socio-economic transformation and democracy as its main pillars in developing Uganda. He urged NRM leaders to sensitise the masses on how to overcome household poverty especially through practicing profit-oriented commercial agriculture. 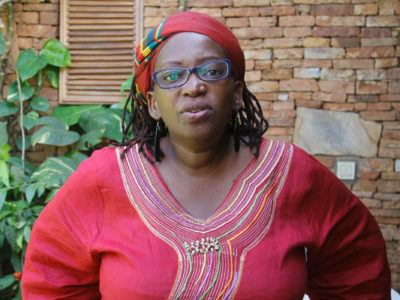 He stressed that the Movement had focused on agriculture as a way of eradicating poverty because the majority of Ugandans are employed and survive on agriculture. The National Resistance Movement Deputy Secretary General, Mr. Richard Todwong, said Busia District National Resistance Movement Special Delegates’ Conference, after a lot of deliberations and looking at the credentials of several NRM contenders, unanimously agreed to back Mr. Ogutu Boniface Paulo> He added that with efforts of all Movement people, the Party was headed for victory.